Other Information: Patient, friendly, female instructor. 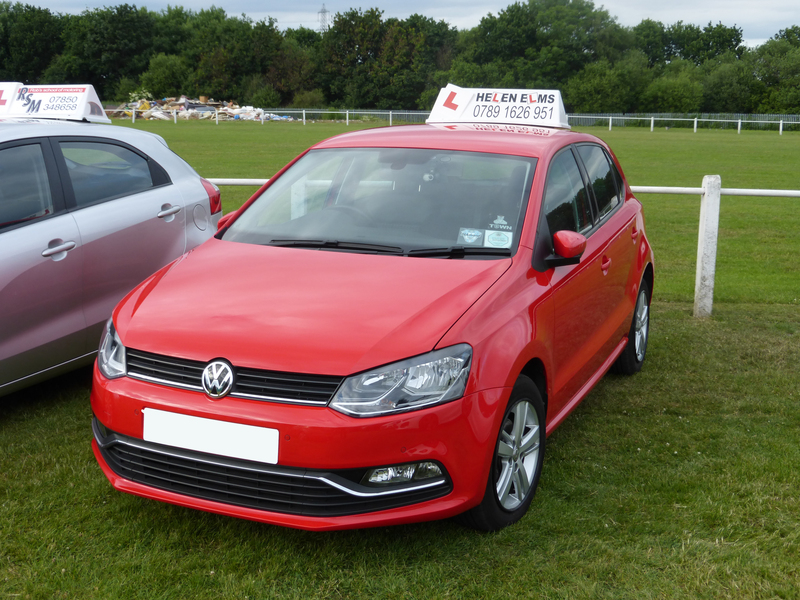 Driving lessons for beginners, refresher lessons and Pass Plus. Nervous pupils especially welcome.